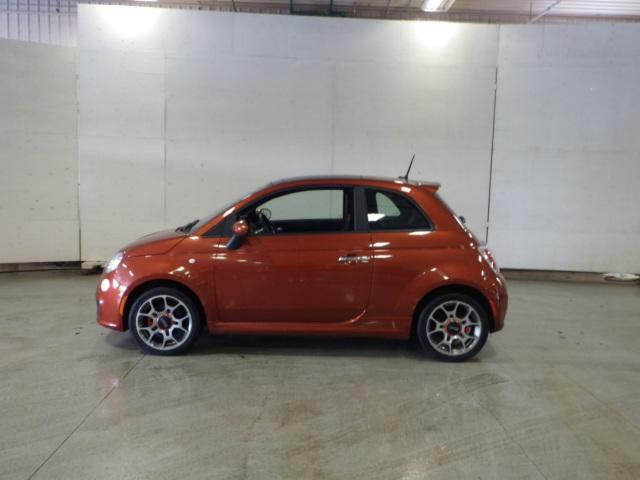 2017 Fiat 500 Lounge hatchback flambant neuve!! 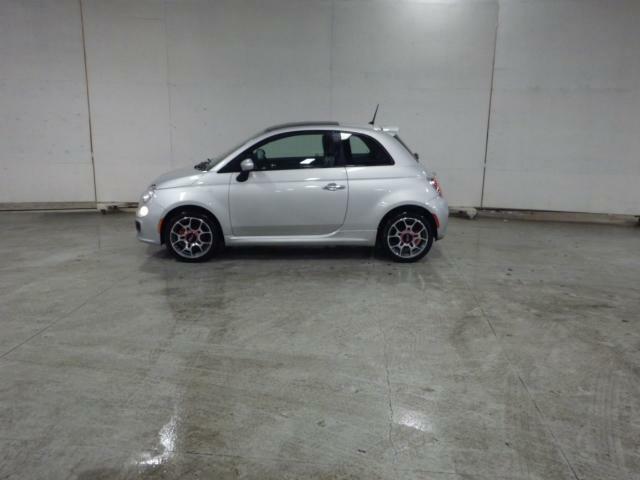 2017 Fiat 500 Hatchback flambant neuve!! 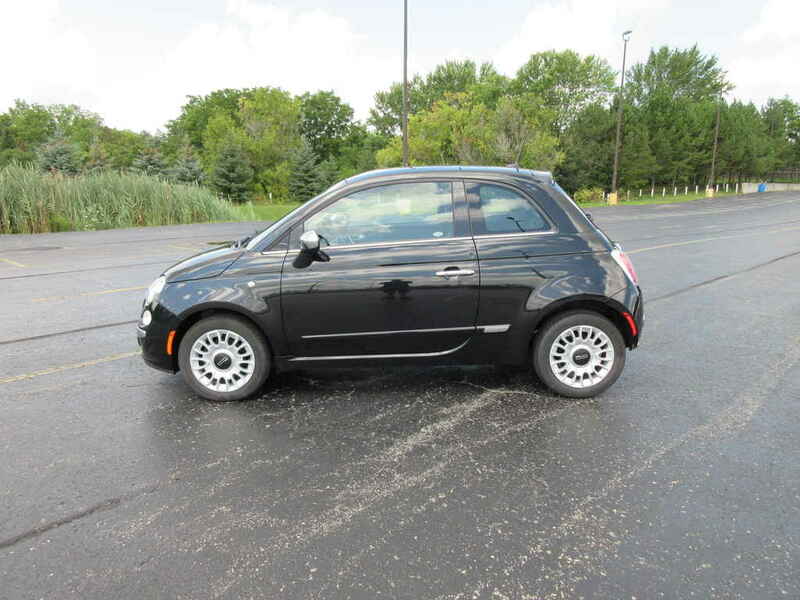 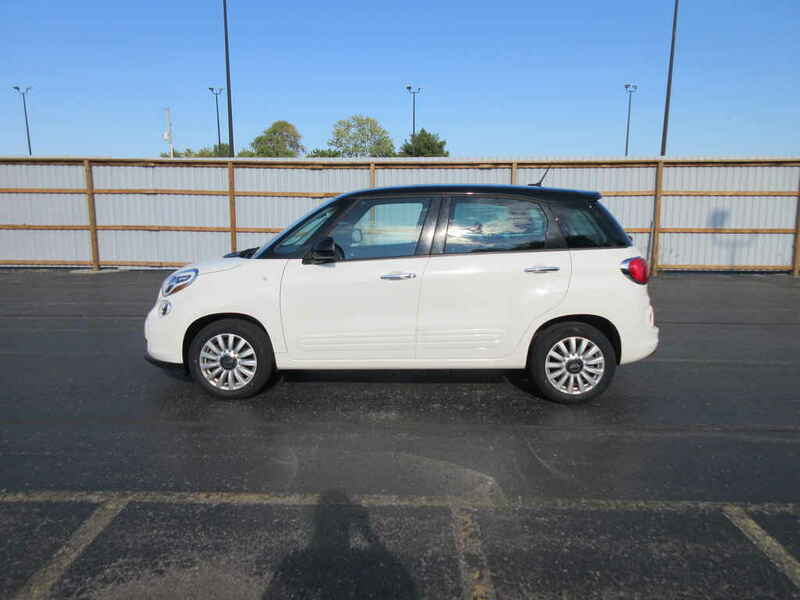 2014 Fiat 500C Lounge gar.